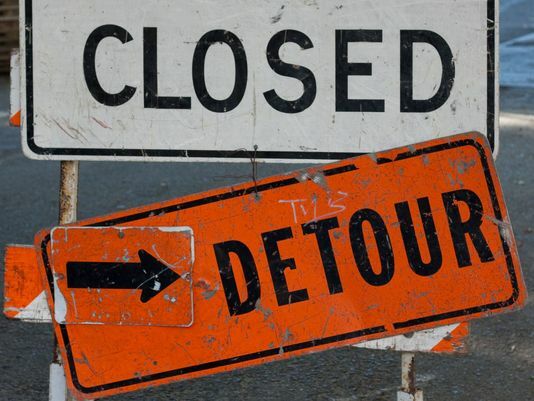 The Union Pacific Railroad has scheduled urgent track repairs in Elk Grove that will include detours and affect the City's eTran bus stops. Starting next Monday, August 8, the railroad tracks on Elk Grove-Florin Road north of Bond Road will be under repair. As a result, traffic on Elk Grove-Florin between West Camden Drive and Campbell Road will be closed until Friday, August 12. This closure will affect all north and south bound traffic on Elk Grove-Florin Road including emergency and pedestrian traffic. The closure will also affect eTran routes Routes 57, 58, 71 and 162. These routes will follow the detour set in place (using W. Camden Drive to Springhurst Drive to Sheldon Road).